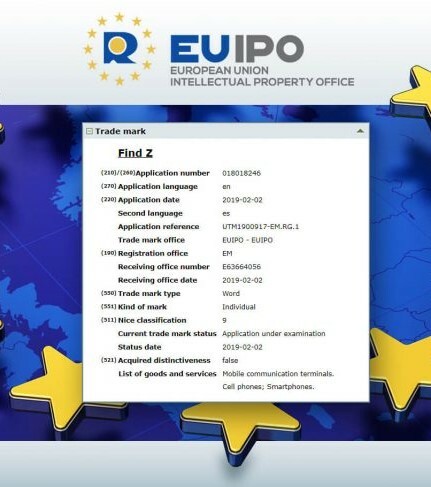 Oppo has filed a trademark on 2 February 2019 with the EUIPO (European Union Intellectual Property Office) for the brand name Find Z. This flagship is expected to be the successor of Oppo Find X which was released last year. Oppo Find Z was also spotted at Geekbench, with a Snapdragon 855 chipset. Considering that the use of Snapdragon 855 also means support for Qualcomm's X50 5G modem, this could be Oppo's first 5G device. Oppo Find Z is expected to have Oppo's new 10x camera and bigger under-display fingerprint scanner. The 10x camera combines Oppo's 5x periscope-style camera along with an ultra-wide angle secondary camera to achieve the total 10 times magnification figure. The Find Z is expected to have a triple camera with the third sensor being a 3D ToF unit dedicated to AR. It will also feature Oppo's 50W Super VOOC charging. Leaks have appeared about more phones from Oppo. It seems we'll be seeing the launch of Oppo phones is the next few months. 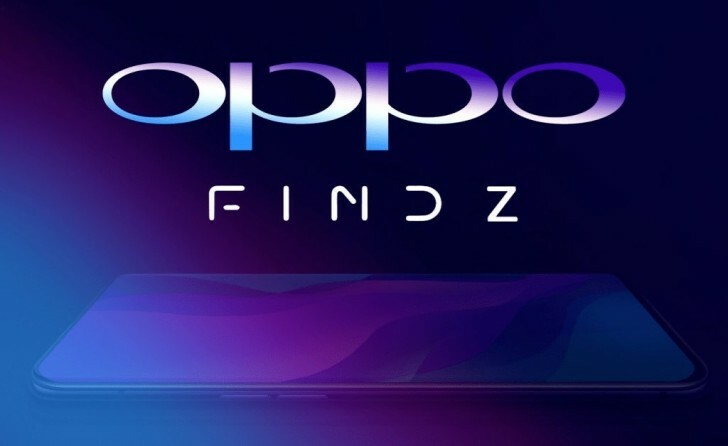 Oppo Find Z is not however expected to be launched at MWC'19.